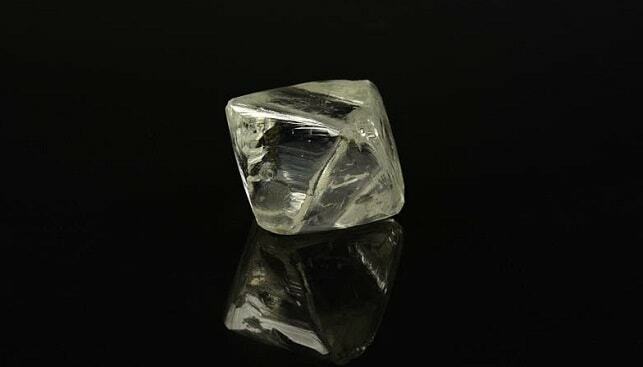 Russian mining giant Alrosa has raked in $9.6 million from the sale of special size (over 10.8 carats) rough diamonds at the Israel Diamond Exchange in Ramat Gan. This is the first auction of the year for the company, and it was attended by firms from Israel, Russia, Hong Kong, Belgium, India, the United Arab Emirates and the US. Alrosa sold 92 large rough diamonds with the total weight of 1,570 carats. The company held six auctions for special size rough diamonds at the IDE in 2018, reaching revenues of “almost $90 million”, according to the miner. Evgeny Agureev, Director of the United Sales Organization at Alrosa, said: “The auction in Israel is the first in our schedule, and we are satisfied with its results. Until the end of the year, we will hold five more auctions here. We also continue to analyze the situation in the global diamond market and see some difficulties with demand, however, in the next two months we expect it to recover”.